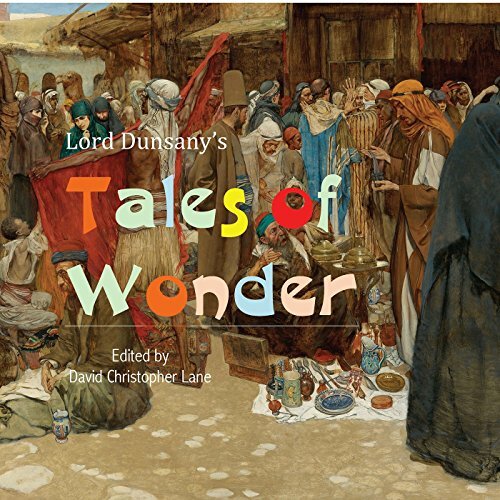 Showing results by narrator "Erik Yount"
Lord Dunsany was Edward Plunkett's pen name, and he was a very successful author of numerous books, plays, and short stories. He possessed a remarkable imagination and created fantastical landscapes peopled with unique characters. To listen to his short stories is to be transported to another time and to another place and, in the midst of it all, to be enthralled by the marvel of it all.